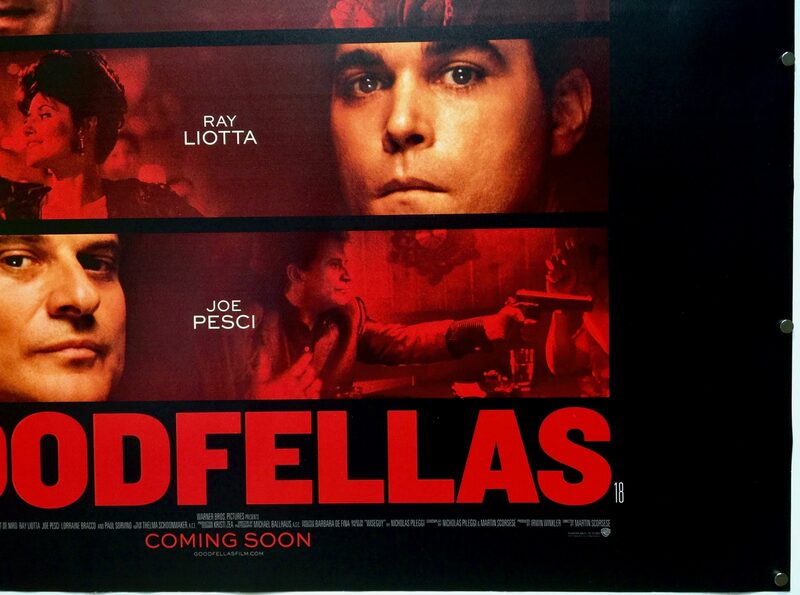 Goodfellas is a 1990 film directed by Martin Scorsese. It was produced by Irwin Winkler with the screenplay was co-written by Nicholas Pileggi and Martin Scorsese. 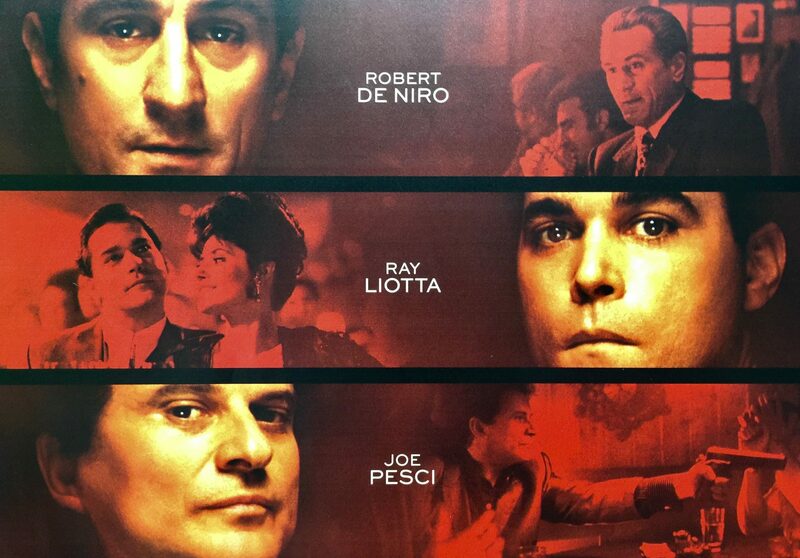 The film is based on an adaptation of the 1986 non-fiction book Wiseguy written by Nicholas Pileggi. 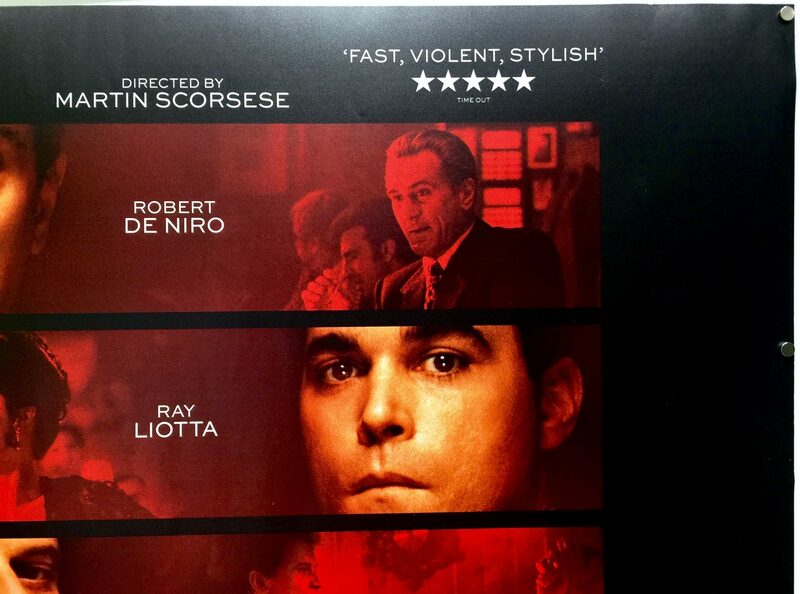 It stars Robert De Niro, Ray Liotta, Joe Pesci, Lorraine Bracco and Paul Sorvino. 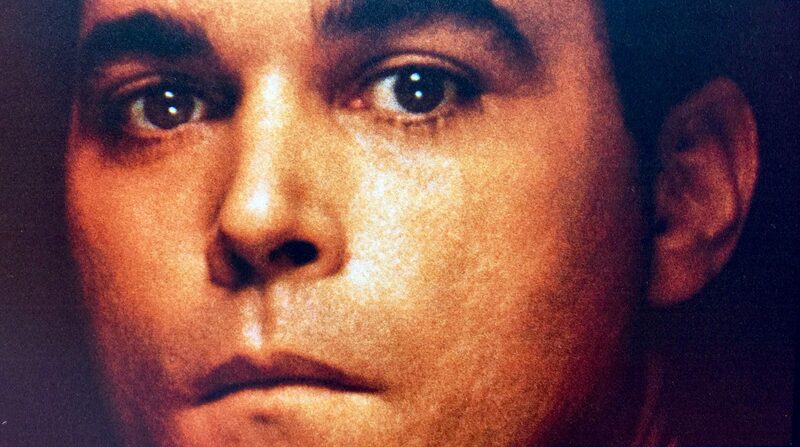 The storyline is based on Henry Hill and his life through the teen years into the years of the mafia. 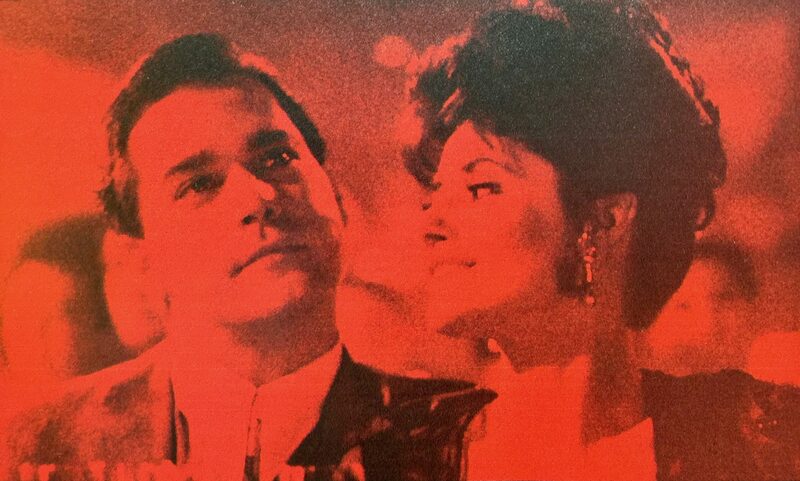 Covering his relationship with wife Karen Hill and his rise and fall along with his Mob partners Jimmy Conway and Tommy DeVitto in the Italian-American crime syndicate over a period from 1955 to 1980. 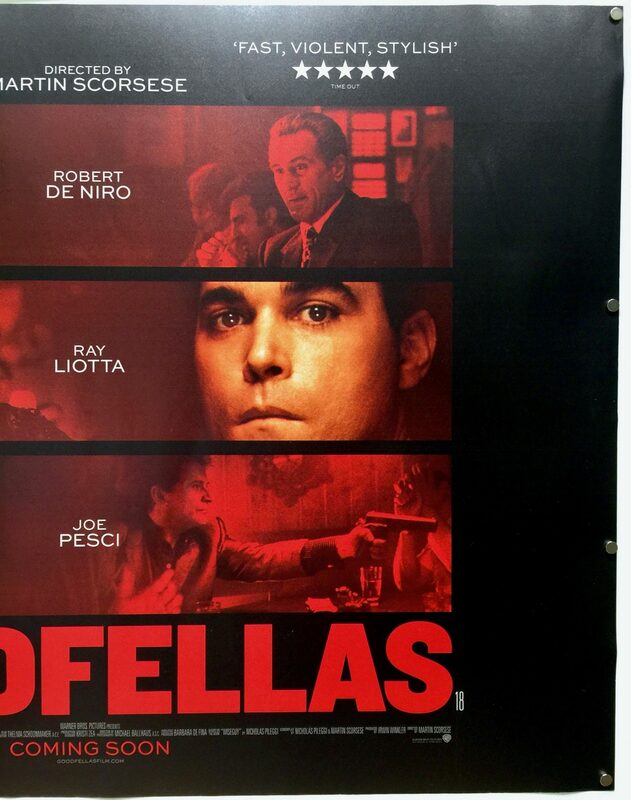 Initially, Martin Scorsese had named the film Wise Guy after the book is was based on but had postponed make it; later, he and Nicholas Pileggi changed the name to Goodfellas. 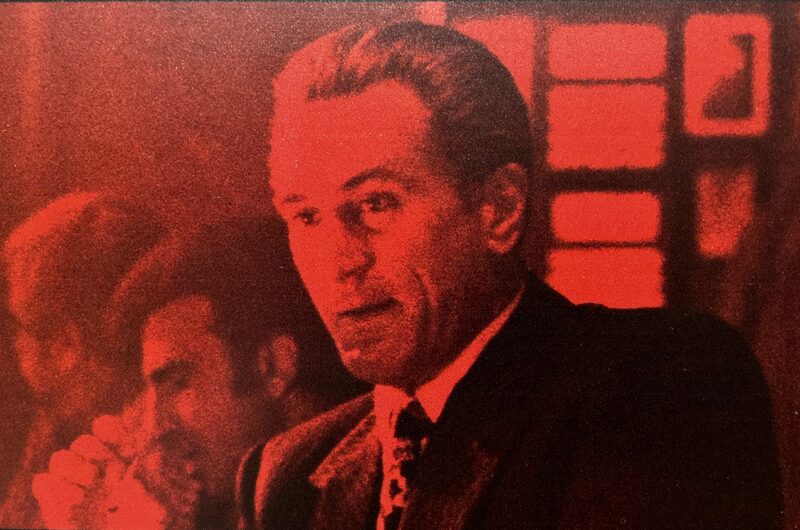 In order to prepare for their roles in the film Robert De Niro, Joe Pesci, and Ray Liotta often spoke with Pileggi, who shared research material left over from writing the book. 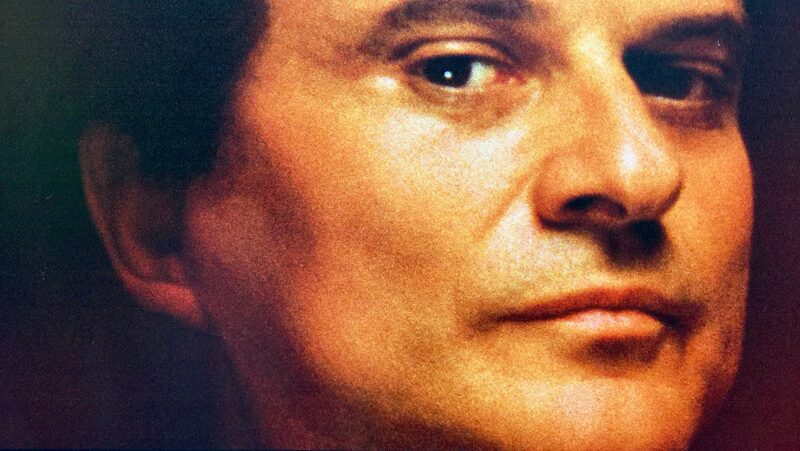 According to Joe Pesci, improvisation and ad-libbing came out of rehearsals wherein Scorsese gave the actors freedom to do whatever they wanted. The director made transcripts of these sessions, took the lines he liked best and put them into a revised script, which the cast worked from during principal photography. 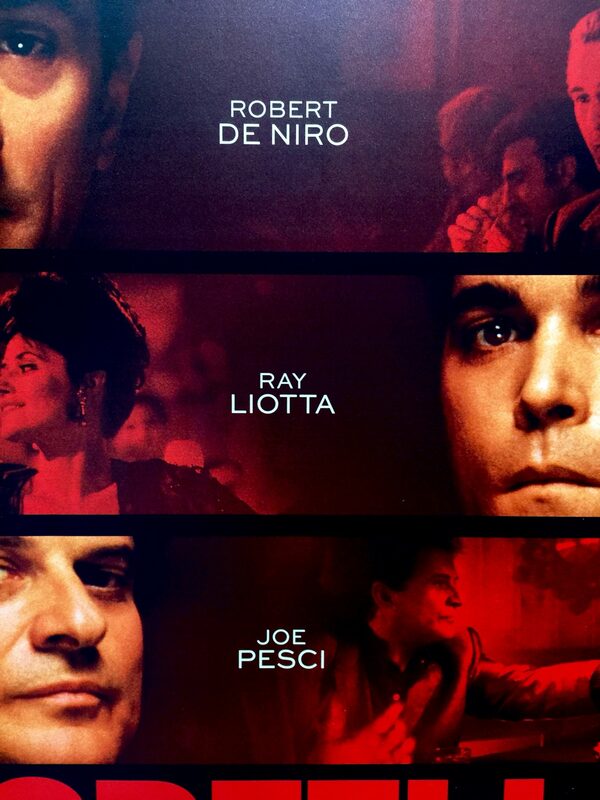 Principle photography for Goodfellas was shot in Queens, New York, New Jersey, and parts of Long Island. Martin Scorsese broke the film down into sequences and storyboarded everything because of the complicated style throughout. According to him, he “wanted lots of movement and I wanted it to be throughout the whole picture, and I wanted the style to kind of break down by the end, so that by [Henry Hill’s] last day as a wiseguy, it’s as if the whole picture would be out of control, give the impression he’s just going to spin off the edge and fly out.” He has said that the style comes from the first 2 to 3 minutes of Jules and Jim from 1962: extensive narration, quick edits, freeze frames, and multiple locale switches. 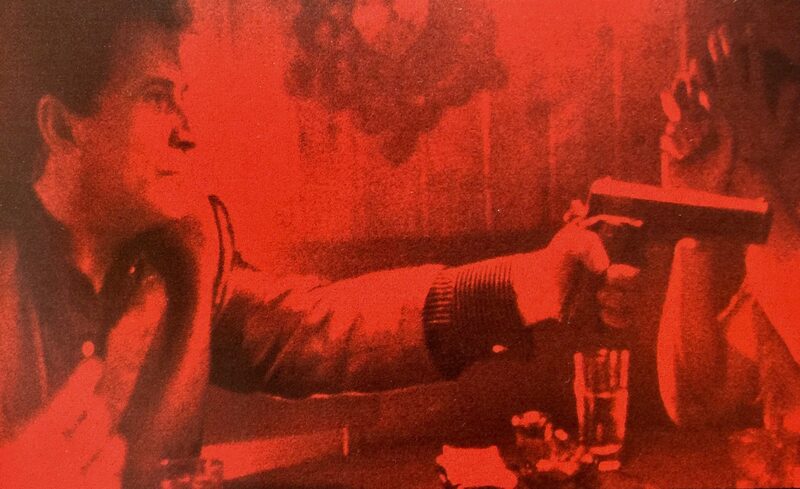 It was this reckless attitude towards convention that mirrored the attitude of many of the gangsters in the film. 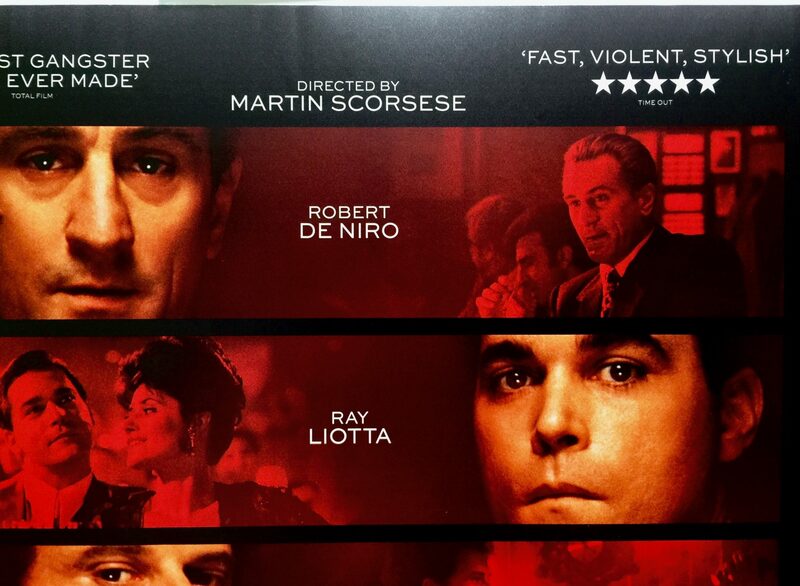 Scorsese remarked, “So if you do the movie, you say, ‘I don’t care if there’s too much narration. Too many quick cuts?—That’s too bad.’ It’s that kind of really punk attitude we’re trying to show”. He adopted a frenetic style to almost overwhelm the audience with images and information. He also put plenty of detail in every frame because the gangster life is so rich. 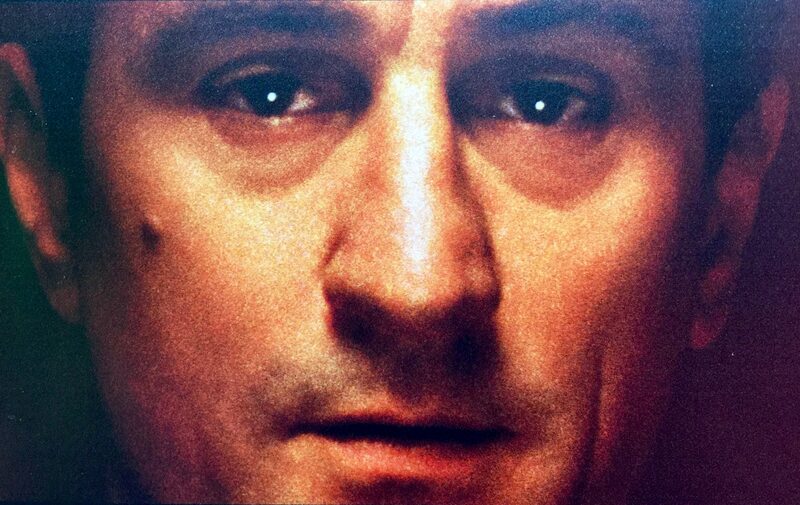 The use of freeze frames was done because Scorsese wanted images that would stop “because a point was being reached” in Henry’s life. 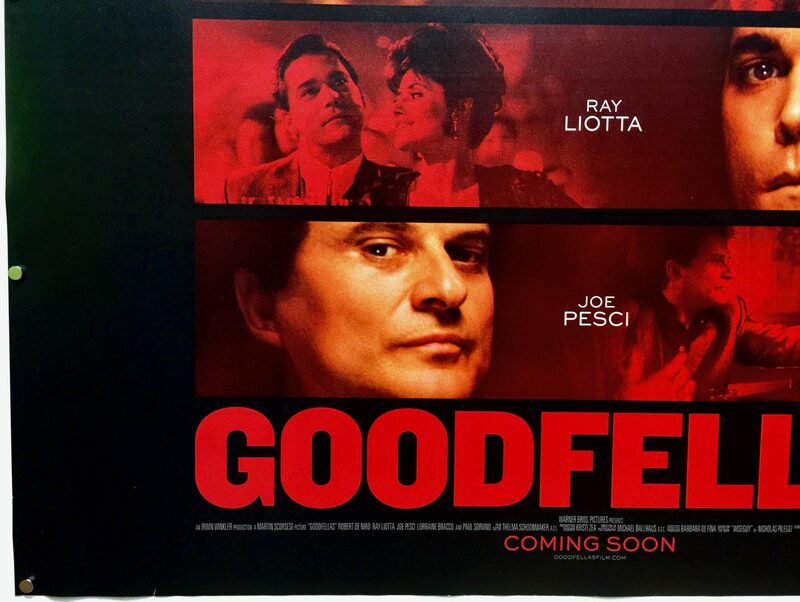 When Goodfellas was released it received critical acclaim with Roger Ebert from the Chicago Sun-Times writing “No finer film has ever been made about organised crime – not even The Godfather.” In a review for the Chicago Tribune, Gene Siskel wrote, “All of the performances are first-rate; Pesci stands out, though, with his seemingly unscripted manner. 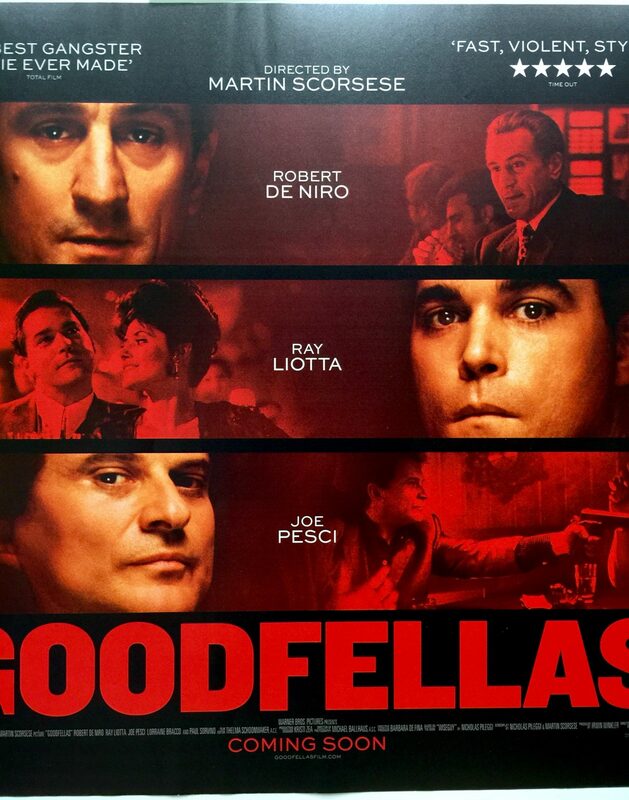 GoodFellas is easily one of the year’s best films.” Vincent Canby from the The New York Times wrote, “More than any earlier Scorsese film, Goodfellas is memorable for the ensemble nature of the performances… The movie has been beautifully cast from the leading roles to the bits. There is flash also in some of Mr Scorsese’s directorial choices, including freeze frames, fast cutting and the occasional long tracking shot. None of it is superfluous”. 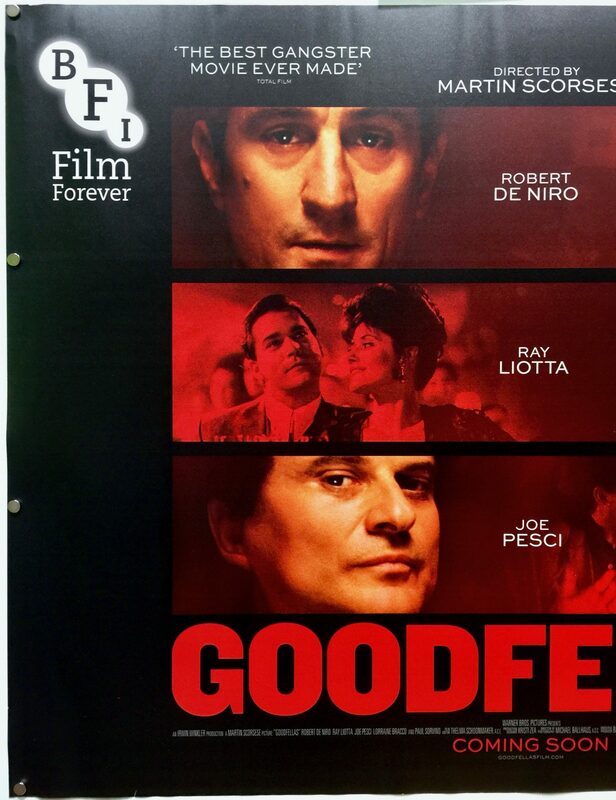 Financially, Goodfellas was a hit also. Having been produced on an estimated budget $25m. In its opening weekend it took $6,368,901 and grossed $46,836,394 in US box office receipts. 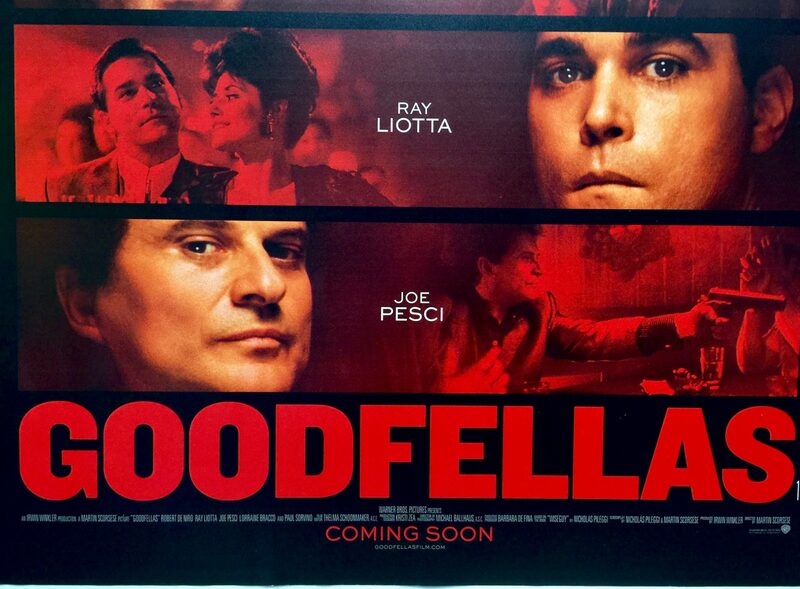 Goodfellas was nominated for 6 Academy Awards, winning 1 which was awarded to Joe Pesci for Best Actor in a Supporting Role. 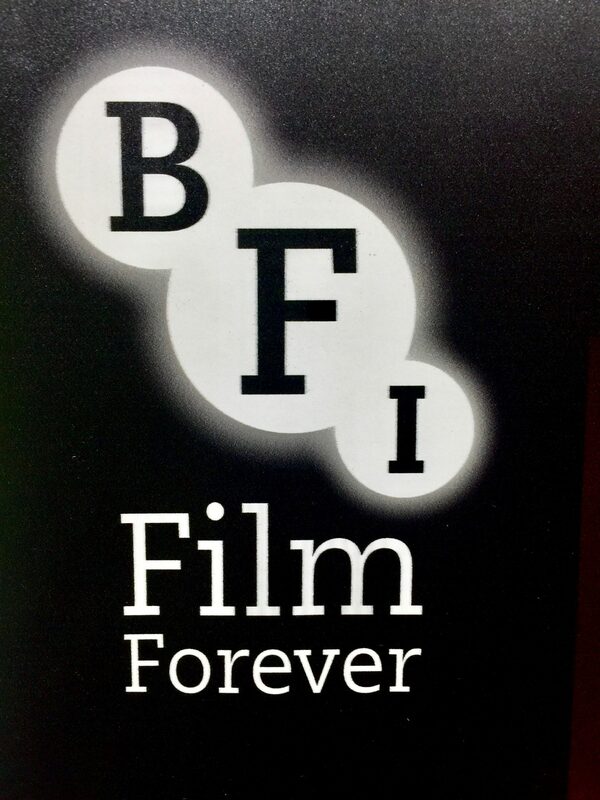 It was nominated for 5 Golden Globes and 7 BAFTA Awards winning 5 for Best Screenplay, Best Costume Design, Best Direction, Best Editing and Best Film. 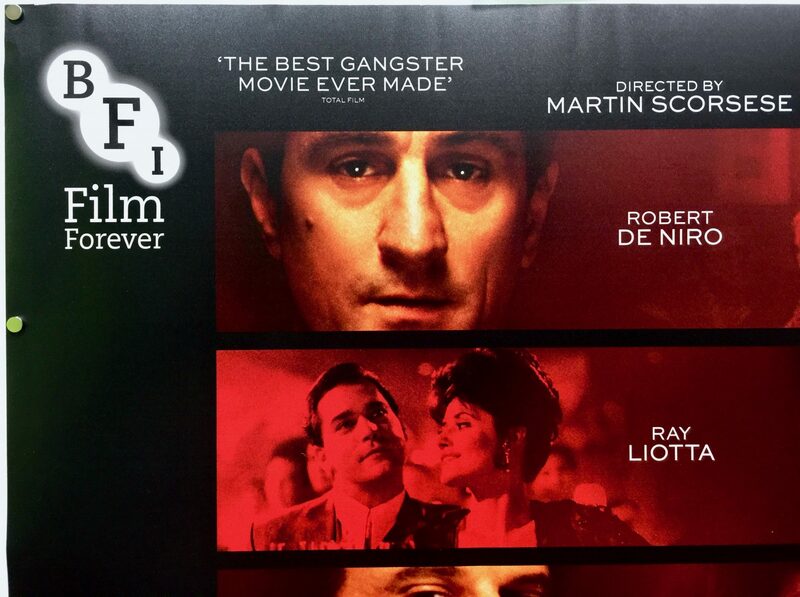 Goodfellas was also named as the best film of the year by various critics’ groups. 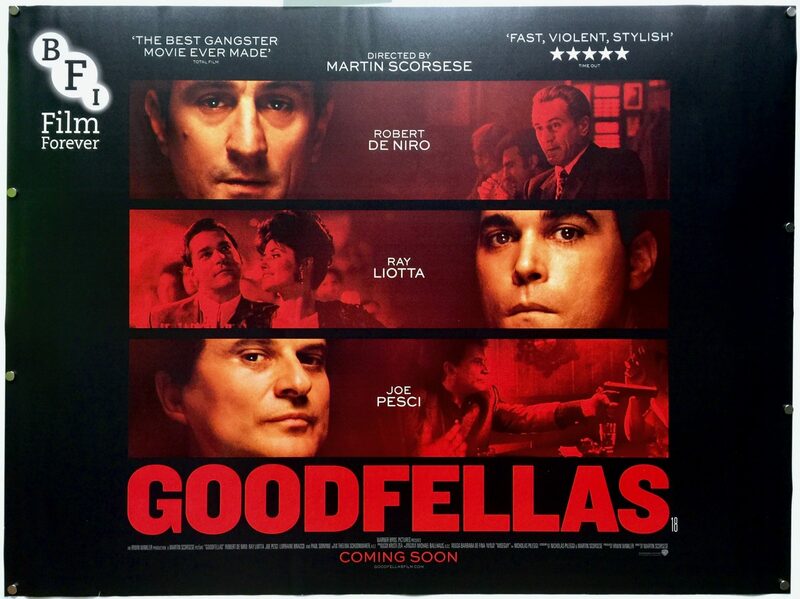 Goodfellas is widely regarded as one of the greatest films in the crime genre. In 2000, it was deemed “culturally, historically, and aesthetically significant” and selected for preservation in the National Film Registry by the United States Library of Congress. Its content and style have been emulated in numerous other films and television shows.